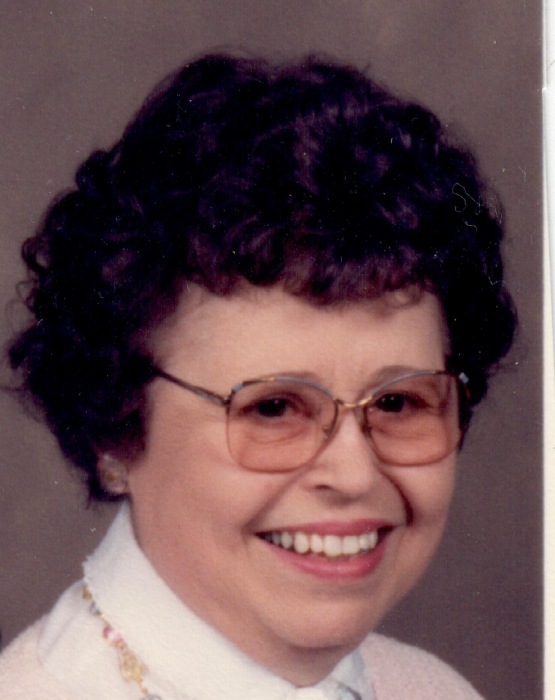 Loretta M. Perry, 95, of Boonville passed away Wednesday August 22, 2018 at Boone Hospital in Columbia, MO. Visitation for Loretta will be 10 to 11 A.M. Monday, August 27 at S.S. Peter and Paul Catholic Church. Mass of Christian Burial will follow the visitation at 11 A.M. Burial will follow in the church cemetery. Loretta Marie Perry was born September 19, 1922 in Pilot Grove, MO., the daughter of Sylvester F. Shay and Mary Nold Shay. She married Stanley Perry on May 24, 1948 at St. Joseph Catholic Church in Pilot Grove, MO. and they were married for 61 years. She was a member of S.S. Peter and Paul Catholic Church and worked for 35 years at Medical Arts Pharmacy. Loretta always made time and looked forward to seeing all of her nieces and nephews. Loretta was preceded in death by her parents, Sylvester and Mary, husband, Stanley and brothers, Charles and Max. She is survived by a sister-in-law, Edna Shay of Pilot Grove, MO., as well as numerous nieces and nephews. Memorial contributions are suggested to: Katy Manor Care Center.